All of the SC oil country series are equipped with well hardened, precision ground bed ways and wider guide span as to increase machine stability and longevity. 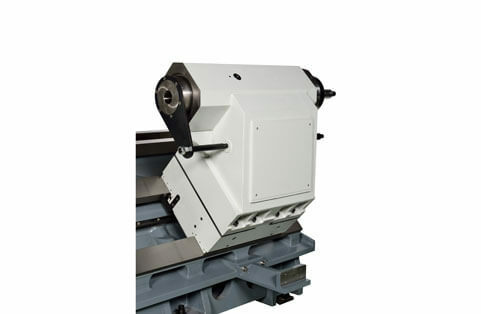 Bearing layout of spindle with taper roller bearings and four steps spindle speed ranges ensure heavyduty cutting performances and maximum torque 22,632 Nm. 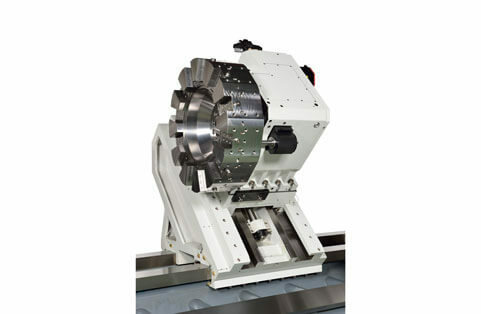 More workholding options such as air chuck, hydraulic and rear manual chuck options provide long workpieces machining capability. 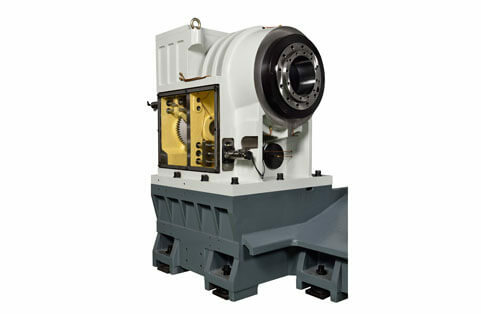 Robust tailstock structure with MT#6 taper provides heavy-duty cutting and drilling capability.